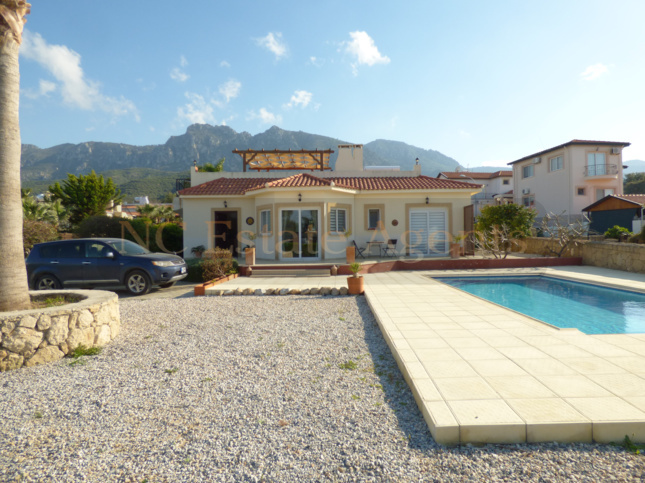 A well-established estate agent and property management company based in North Cyprus. DUE TO HIGH DEMAND WE ARE URGENTLY LOOKING FOR LONG TERM RENTAL AND HOLIDAY RENTAL PROPERTIES. 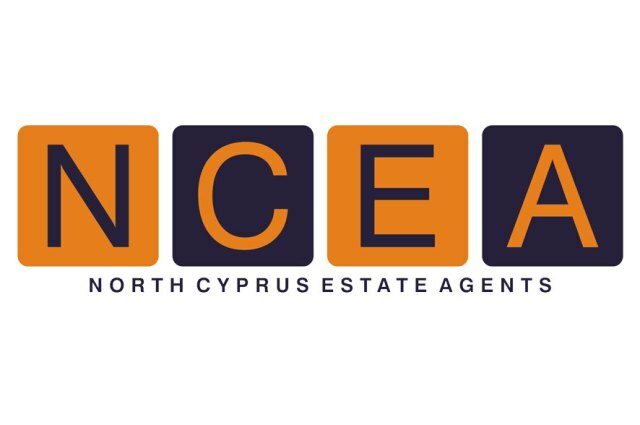 North Cyprus Estate Agents ( NCEA ) is a well-established estate agent and property management company in North Cyprus, we specialise in the sales and Maintenance / Marketing of property here in the North of Cyprus. 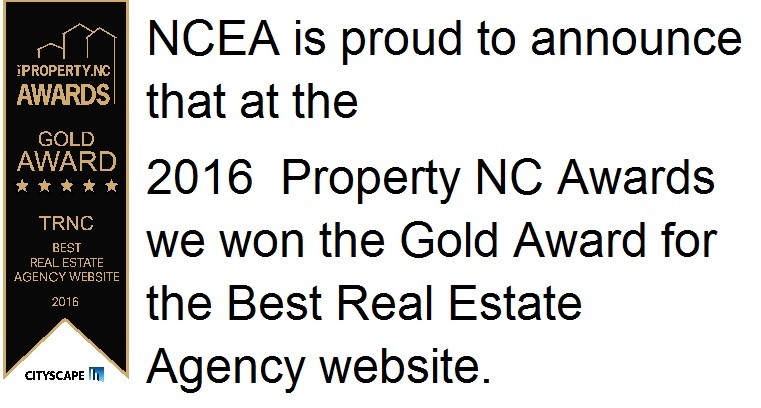 NCEA is an English-owned company and operated in the same way and with the same standards as a UK agent, our staff have years of experience with the local property market so can give invaluable help and advice. 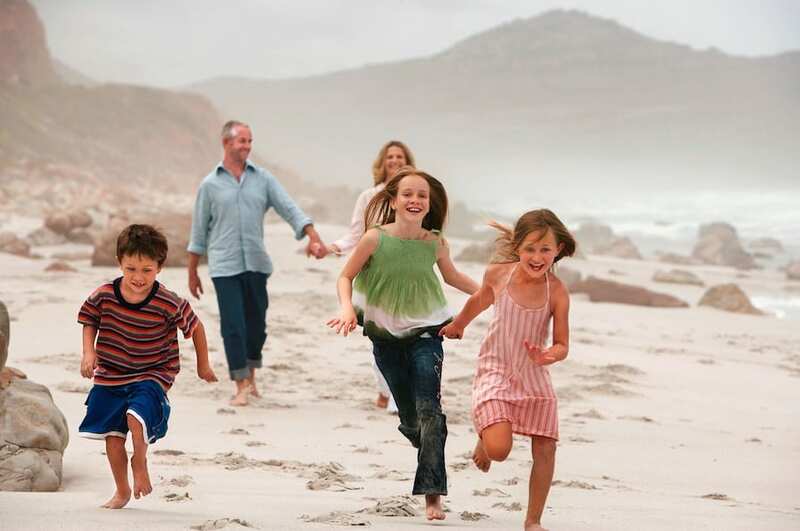 With our help you will discover that purchasing a home abroad is a pleasurable and exciting experience. 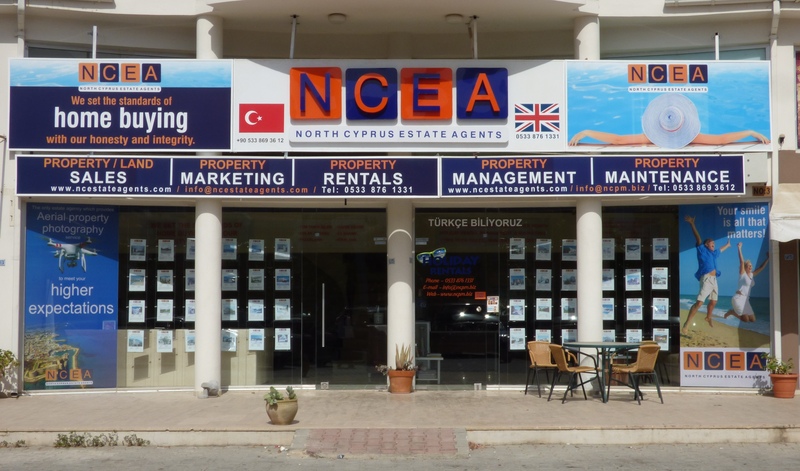 As one of the top North Cyprus Estate Agents we will guarantee you get the best advice at every stage of the buying process to ensure that your buying experience remains enjoyable and safe. With our large portfolio of properties we are sure that there is something that will meet your needs and if your dream property is not available today we will keep you informed of all new properties being offered for sale that meet your criteria. Our help doesn’t end with just the purchase of the property, we offer full surveys by an independent UK surveyor plus ensure all documentation is all in order prior to purchase. We can even offer free building advice on all properties offered for sale with a guaranteed quote for any work that may be required. Once you have purchased a property you need never then feel at a loss, the property management side of our company can assist you with any services that you might need. 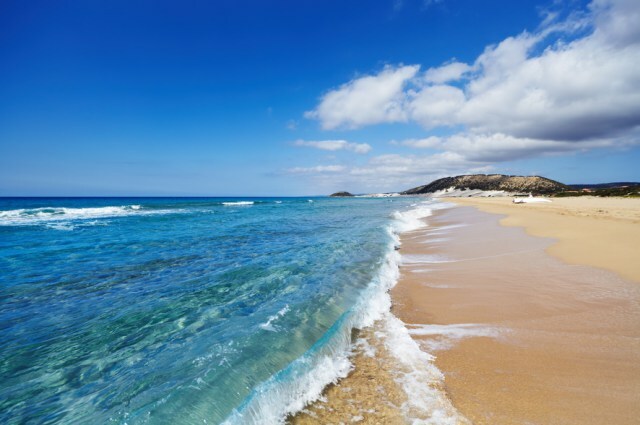 Whether you have bought an investment property, holiday home or are relocating to the island permanently we are here to advise you or guide you to a service that you may benefit from. Not all estate agents are the same, we can prove this by offering a first class service that has your interests first. 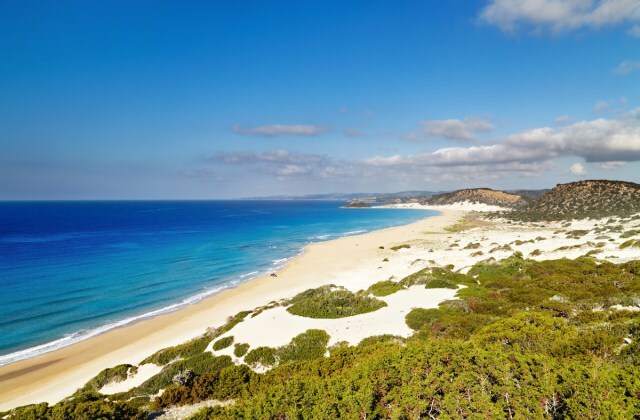 Should you wish to view our properties here in Cyprus but don’t know where to start simply contact us and we can guide you through the buying procedures and even arrange accommodation and car hire. 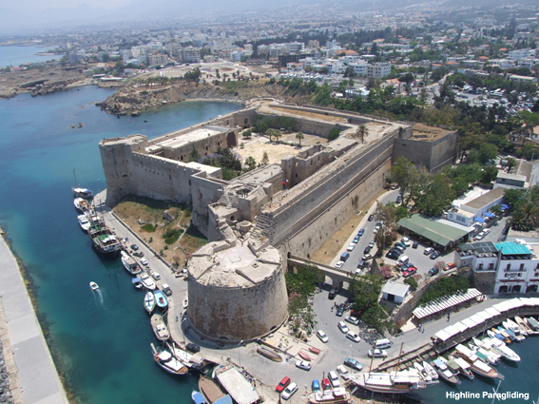 Please feel free to contact us for more information on property for sale, rent or any of the other services offered under North Cyprus Estate Agents, be it Property Management, Maintenance or Marketing.